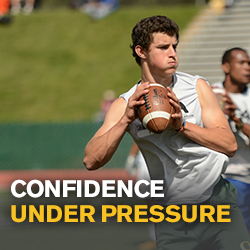 Combination Classroom and On-Field Instruction. 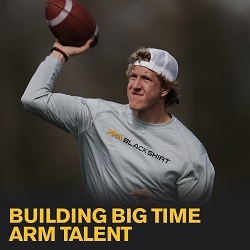 Classroom Clinics for improved Football Acumen and Powerful QB-Specific Teaching. 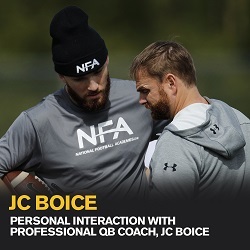 Participants will also receive membership access to the All-New NFA Performance Center featuring online video and support material for ongoing QB Development and Recruiting Tips.